Laura Ràfols, Ruth García, Olga García, Line Røddik Hansen, Andrea Gimenez and Perle Morroni all end their contracts at FC Barcelona on June 30 and will not be staying on for next season. 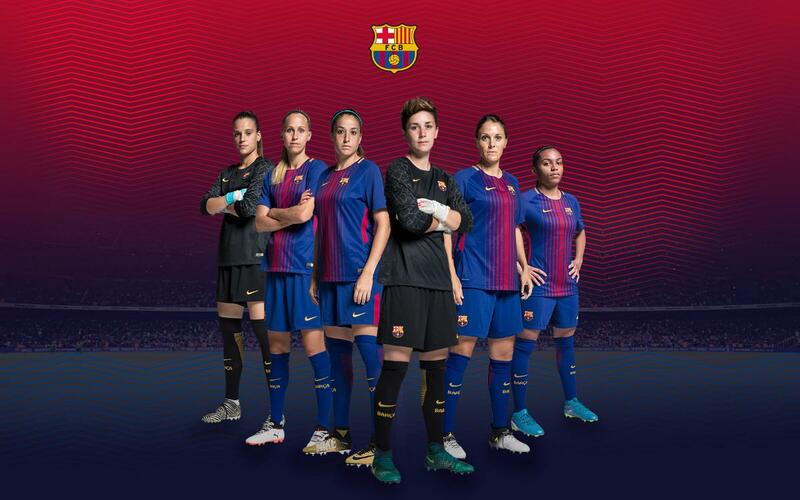 Captain Laura Ràfols is giving up football after dedicating her entire playing career to playing in the Barça goal since joining the club as a 14-year-old in 2004, and featuring in four league winning squads. Ruth announced her farewell in an emotional interview on Barça TV after five hugely successful years at the club. Olga García is another product of the club’s youth system who returned in 2015 after a two-year spell at Levante. Røddik joined FCB two summers ago. Then Danish international was a regular part of the defence in her first season, but last year struggled with injuries and player a lesser role. Andrea Giménez is another goalkeeper to have come out of the academy, and who has shared first team duties with the reserve team in recent years. And Perle Morroni arrived on loan from París Saint-Germain during the winter transfer window and is now being released back to her former club.